After proper installation the SalesRes Dahsboard is ready to use. 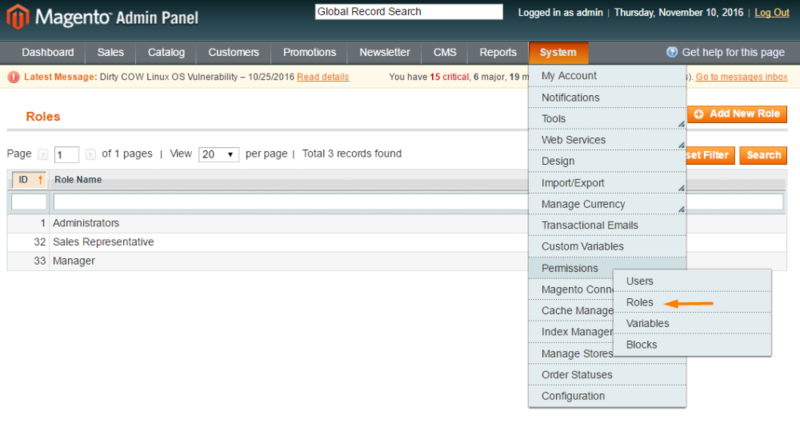 The admin can enable or disable the module by navigating to System → Advanced. 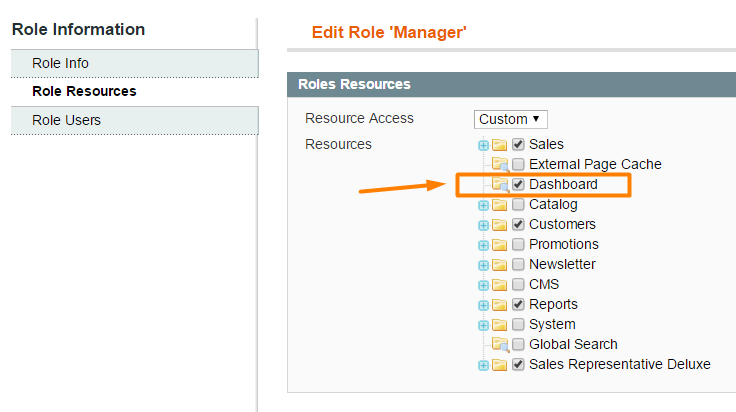 Repeat for each of the permission roles you wish to make the Salesrep dashboard available.